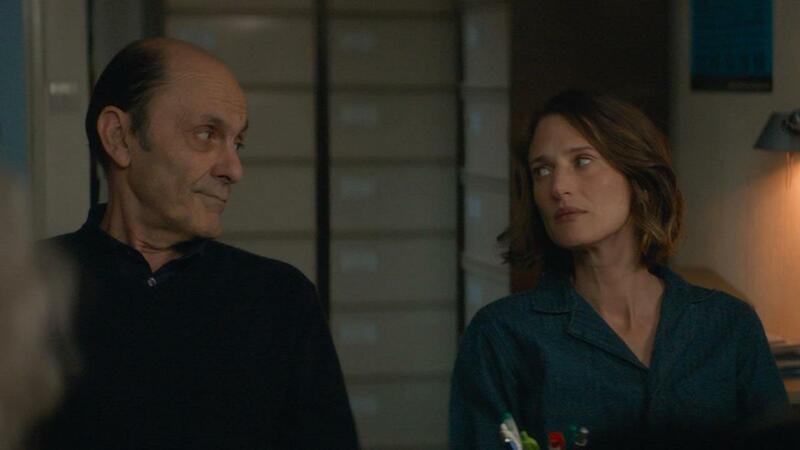 Award-winning director Cécilia Rouaud has assembled some of France’s most talented and beloved stars for Family Photo, her superbly witty and entertaining new dramedy, which achieved major success with French critics and audiences in late 2018. Gabrielle, Elsa and Mao are three adult siblings, leading very different lives. 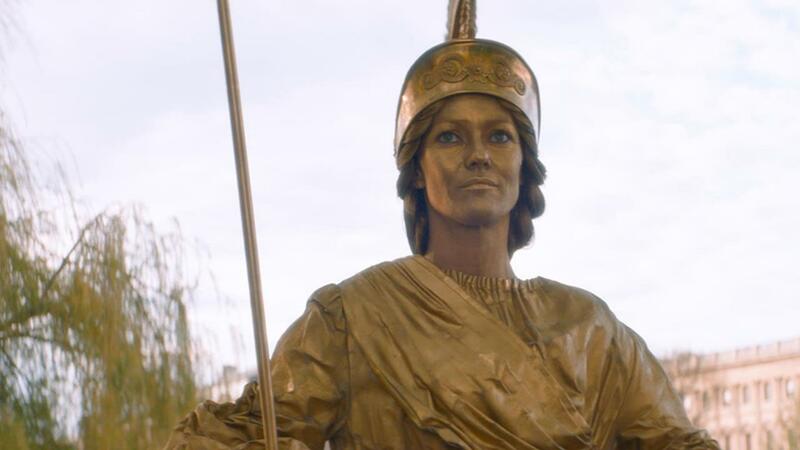 Single mother and artist Gabrielle (Vanessa Paradis) has struggled to make ends meet, and finds herself working as a human statue along the Seine; Elsa (Camille Cottin) has married well but is increasingly distraught at her inability to conceive; videogame designer Mao (Pierre Deladonchamps) drowns his melancholy and frustration at the world in psychoanalysis and booze. Their long-separated parents aren’t exactly helping matters. Pierre (Jean-Pierre Bacri) has taken up with a woman younger than them all, and Claudine (Chantal Lauby) drives everyone crazy. The passing of their grandfather forces a family reunion, and the raising of a question that none of them wants to face: what to do about beloved matriarch, Mamie? 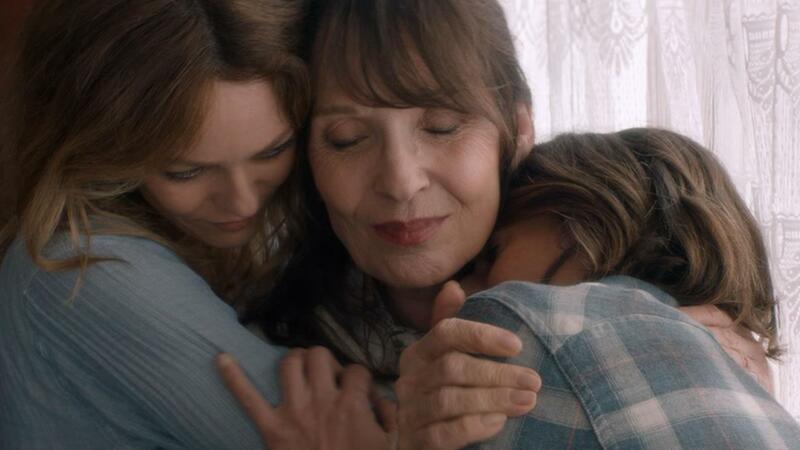 Cleverly mixing hilarious sibling battles with moments of burgeoning romance and touching, if fragile, reconciliation, Family Photo delivers laughs and tears in way that many films try, but few achieve so expertly. "****/4 stars - Unfolds with a mixture of tragedy and comedy. We laugh, we are moved, and the actors are a real treat."